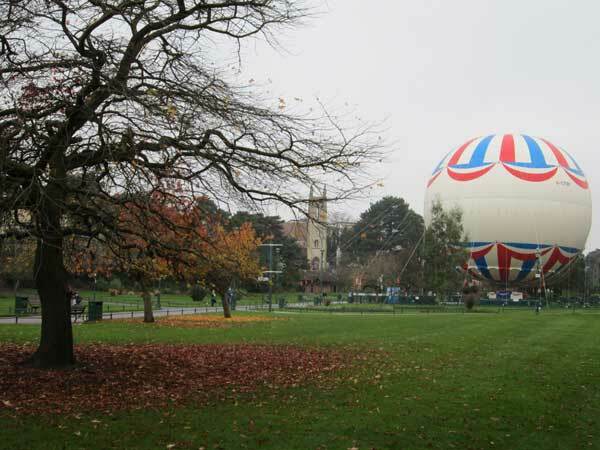 Businesses in a Bournemouth suburb have used government funding to revive the Southbourne-on-sea Business Association to weather what economists say could be a double dip recession. The Southbourne-on-sea Business Association was started last year by coordinator Heather Martyn to help encourage growth and investment in the area, and has so far produced only positive results. 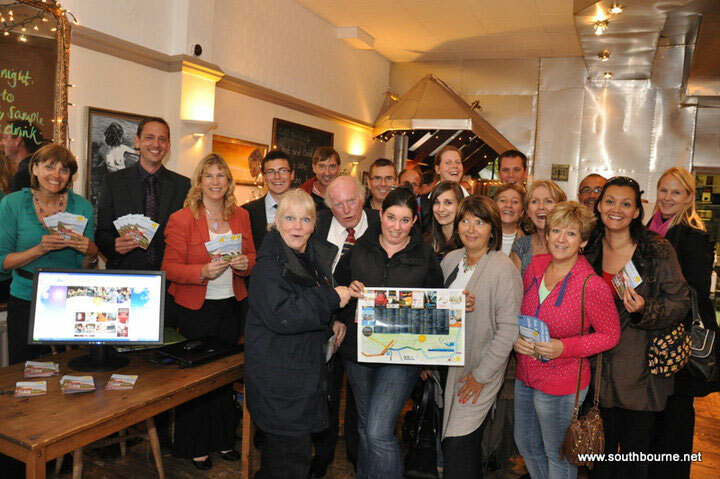 The Southbourne-on-sea Business Association launch their magazine. She added that the association also benefits its members as they are able to work together in things like advertising campaigns to split the cost for cheaper and more effective ways to bring business to the local community. This is not the first time such a business group has been attempted in Southbourne. Local toy shop owner Nigel Taylor said that there was previously a trading association in Southbourne, but it fell apart around 2 years ago after the participants lost interest in the idea.